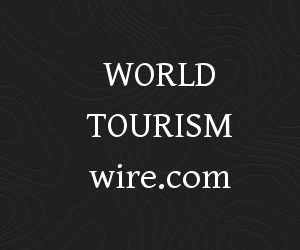 Germany has retained its position as Europe’s largest Travel & Tourism economy, according to new research released by the World Travel & Tourism Council (WTTC) today. The research shows that Germany’s Travel & Tourism sector contributed €348.1 billion to the country’s economy in 2017. This was ahead of the United Kingdom, France, Italy and Spain.